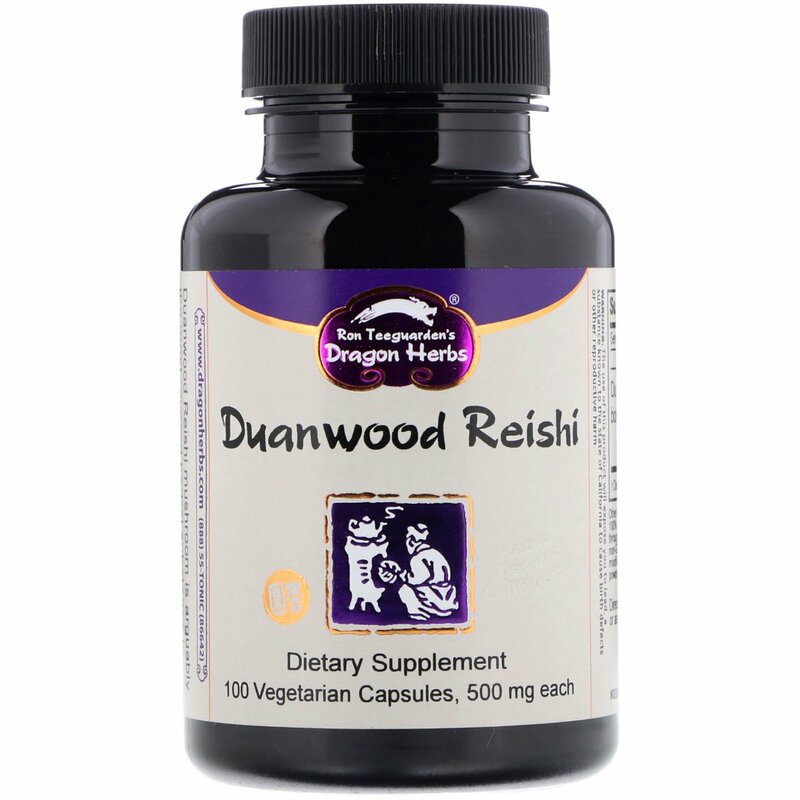 Duanwood Reishi mushroom is arguably the most revered herbal substance in Asia, the elite substance for achieving radiant health and spiritual attainment. Vegetarian capsules (pullulan caps 100% natural, water - soluble polysaccharide produced through a fermentation process; vegetable origin; non-GMO; no starch, preservatives or chemical modifications; gluten free), bamboo powder extract, rice powder, calcium stearate. Daily breathing in CA alone will result in lead exposure exceeding CA prop 65 warning level for birth defects or reproductive harm. The daily lead exposure from this product is lower than the amount allowed under FDA standard for lead in bottle water.